The best platform to build, scale, and grow marketing programs across many locations. MarketSnare allows you to market EACH of your locations as if it is your ONLY location. Imagine if you could centrally manage local marketing programs across all your locations with about the same amount of effort as for one location...that would be a game changer! MarketSnare is a local marketing platform that does just that. Multi-location marketers can now overcome the challenges inherent to managing local marketing programs - at scale - across tens, hundreds, or even thousands of locations. 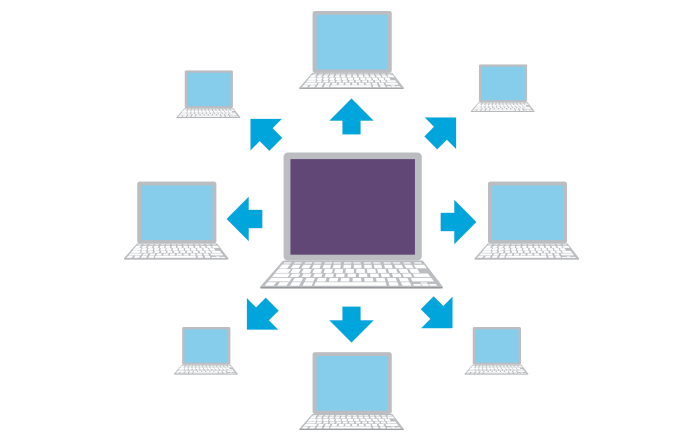 each built for the needs of multi-location business with centralized management, localization, and more. From local websites to search campaigns to social media, you no longer need to trust local partners to maintain brand consistency and legal compliance. With MarketSnare, you manage the level of customization each location receives, and lock down the areas that cant be changed, retaining centralized control of the entire customer journey. Complicated legal compliance rules are no problem for MarketSnare, even when details vary per state or location. Set your marketing genius free to achieve great local marketing results without having to worry about stepping outside of legal and brand guidelines. Create & nurture local business opportunities. Give your local partners the tools to develop new leads and turn them into customers and brand advocates, in a way that is customized to your unique business. 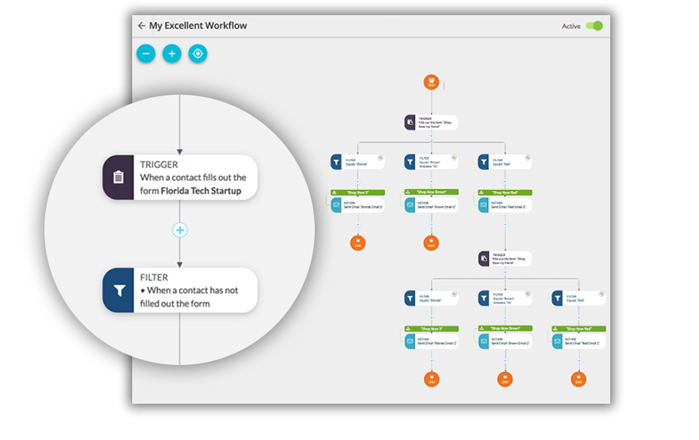 With MarketSnare multi-location CRM, local partners can view, manage, and follow up directly with inbound leads, following a process that you design and centrally manage. Furthermore, you can create compelling lead nurturing programs to automate lead follow up making it easy and efficient for your local sales teams to close more business. Network wide reporting gives you unprecedented visibility into your local lead generation efforts and sales pipeline. Manage social engagement and reviews across all markets. 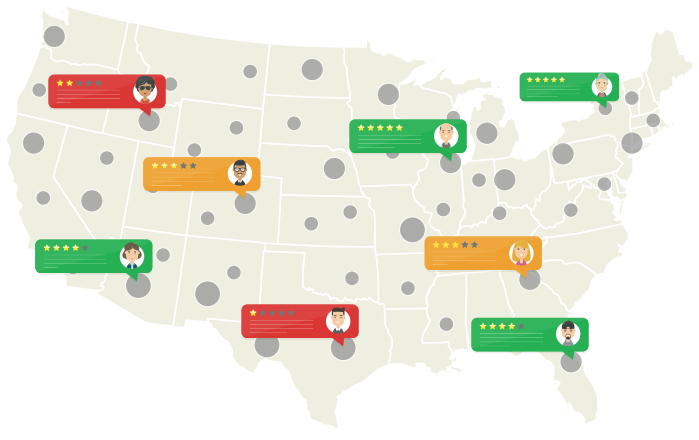 Understand and respond to local reviews in a timely and consistent manner across review sites and social media with your MarketSnare Command Center. By monitoring customer sentiment and pinpointing problem areas for follow up, you gain control of your local social presence. Launch and manage local accounts and social pages across all your locations, improving online reputation and creating better affinity for your brand at scale. Integrate with popular online platforms & internal systems. Our platform includes integrations with a wide range of industry-leading platforms, marketing tools and services, enabling us to leverage your organizations existing capabilities and processes. 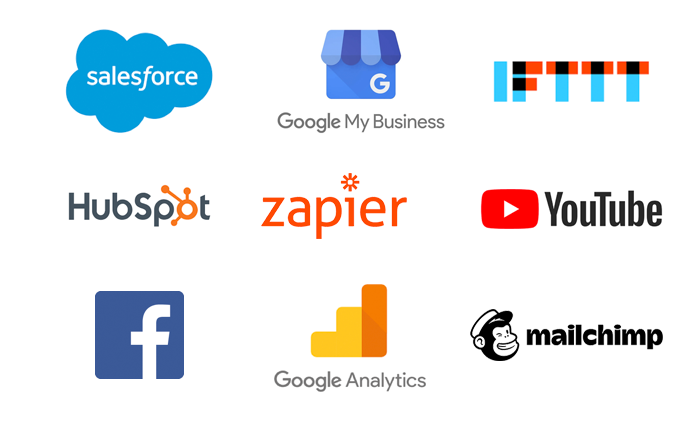 From social to analytics, to 3rd party testing and login services, we connect to the tools that are already working for your business. MarketSnare also supports the creation of custom integrations with your internal business systems and applications. 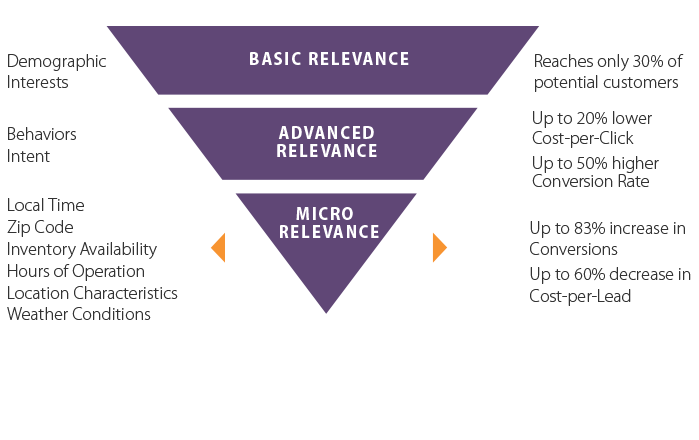 Micro Relevant ads lower CPCs and increase conversion rates. Our advanced digital ad management platform uses hyper local data to efficiently create locally relevant digital ads to target your customers with the right message at the right time in each market. Advanced ad and landing page localization lowers CPC and increases conversion rates to maximize return on ad spend with up to 60% decrease in cost-per-lead. Now you can know what's happening in every market in real time. 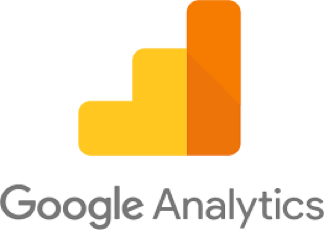 When it comes to marketing, having instant access to marketing analytics in each local market can be the difference between a rousing success and an epic failure. For most multi-location businesses, effective tactics can vary from market to market based on many factors such as local culture, climate, and competition. With MarketSnare you can see how each market is performing in visibility, lead generation, ad campaigns, conversions, sales pipeline, reviews, social engagement, and more. You also have the ability to create any custom groupings of locations based on things like regions, locations types, products offered, and more. Now you can get the marketing data you need to make quick decisions to refine your marketing programs for each location and across your entire network. 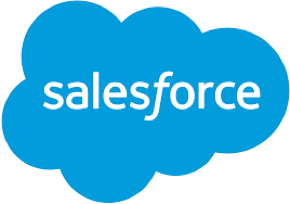 Nearly unlimited ability to customize, create, and integrate. We understand that every business enterprise has its own unique systems, applications, and infrastructure that it has built business processes around. 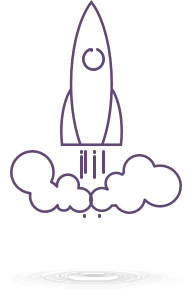 MarketSnare can be customized and extended to meet the needs of any enterprise, design and UX, custom applications, integration with internal systems and partners and more. 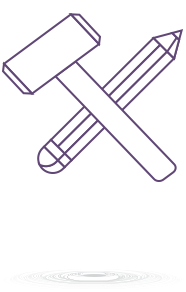 Our open frameworks and services-based approach enables us to meet your organizations needs by utilizing existing resources to align with your current business operations. You can take advantage of the unique capabilities MarketSnare brings to the table while fully leveraging the power of your existing systems. The most powerful local marketing lead source now at your command. 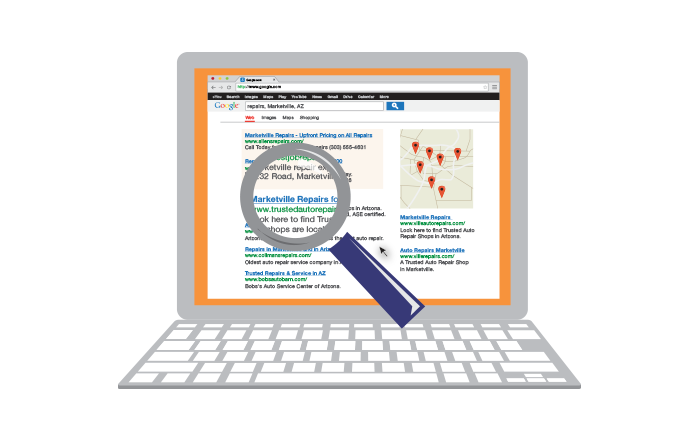 Local organic visibility in search is the Holy Grail of local marketing because organic listings are always there, don't cost money per click, are the most trusted, and best converting. Multi-location brands have always struggled to compete with local businesses because they lack local relevance. Until now. MarketSnare was designed from the ground up with a laser-focus on organic search engine visibility. Our localization engines enable you to create the unique localized content critical to success across all your locations in a snap. 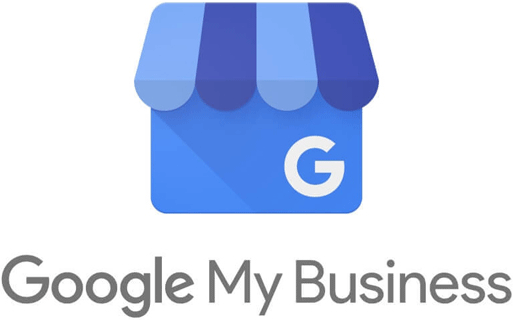 Centrally manage SEO, business listings, and reviews to build authority and win in each local market. 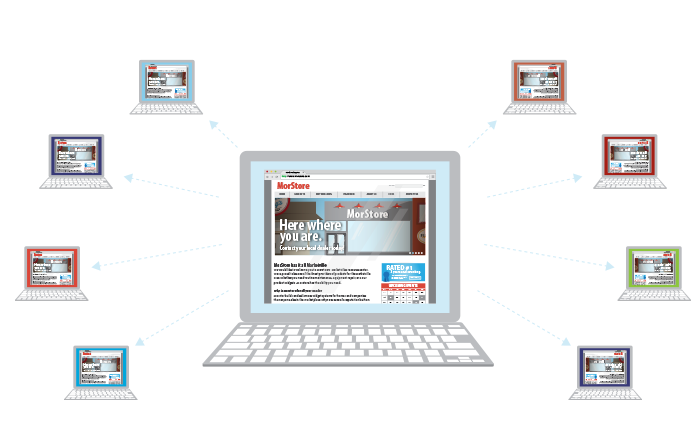 Deploy localized marketing programs across many locations. One of the biggest marketing challenges for multi-location businesses is the inability to cost effectively scale best practice marketing programs across many locations. 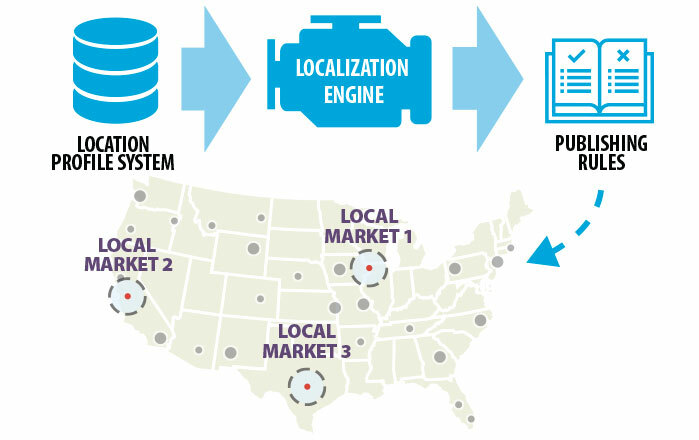 MarketSnare's innovative location profiles, flexible templates, and content localization engine enables you to deploy highly effective local marketing tactics across many locations with about the same effort as a single location. With this efficiency, you can achieve better results for less cost across all your local markets. Relevance through content localization is a game changer. 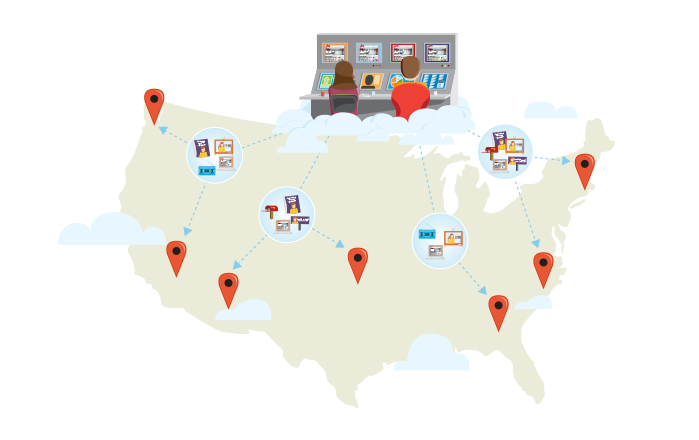 Multi-location businesses no longer have to settle for sub-par local marketing tactics. 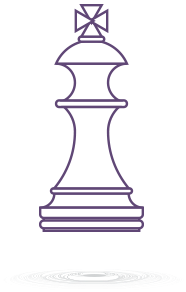 With MarketSnare you can compete and win against single location businesses at the local level. The secret to local marketing success is local relevance. With MarketSnare's combination of location data profiles, content localization engines, and advanced rules based publishing capabilities you will get significant improvement in search visibility, social media performance, digital ad performance, and overall conversion rates in each local market. Efficiently manage local marketing programs across all your locations. Nobody knows the brand the way you do. Your MarketSnare Command Center gives you the freedom and power to push out new marketing messages to all or some of your locations, at any time. Schedule updates in advance, and allow your local partners to customize carefully selected elements of your marketing, all while building rules and approval chains that fit your business and location relationships. MarketSnare puts you in the driver seat to create great marketing programs that can be deployed and managed across all your local markets so that each location can benefit from your central marketing expertise and creative assets to win at the local level. 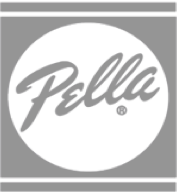 Without MarketSnare we would not be able to manage all the elements that contribute to the success of this program at the scale required by Pella. The local marketing programs are doing extremely well with web leads up 35% on average and some markets are over 85% of total goal. Using MarketSnare we were able to implement local marketing programs to increase visibility & conversion while simultaneously augmenting brand cohesion & messaging. Our digital marketing leads have increased by over 300% company wide in the first 18 months of the program and our local lead growth is even higher. MarketSnare has enabled us to manage a local marketing program for our agents at a national scale that has been one of our most successful marketing initiatives ever. To say were pleased with MarketSnare is an understatement. Within 60 days of implementation, our dealers websites were appearing on the 1st page of Google for 148 of 182 targeted cities. And 79 of those sites were showing up 1st in organic search results. Who Sees Results With MarketSnare? MarketSnare can be deployed as an Agency Solution for digital marketing, web design or other organizations that manage multiple clients on the MarketSnare platform. You don’t have to face the challenges of scaling marketing efforts across many locations alone. Get insights from our seasoned professionals, partners, and industry leaders on local marketing trends, best practices, upcoming events, and more! At MarketSnare, we believe that you should be able to easily and efficiently support your local partners AND protect your brand, without compromising on results. Great results at the local starts with a good plan. We are the experts on local-digital marketing, and we love sharing our knowledge with multi-location businesses and seeing the success that a solid local marketing strategy brings. 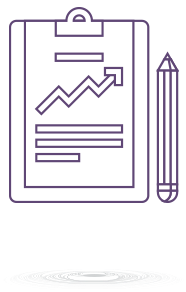 During our consultation, we'll discuss the markets that your brand serves, your local network, your unique challenges on the local level, and what programs have worked for you in the past. We will then walk you through the MarketSnare solution and share insights from our customers on the successes they've seen in local marketing, revenue growth, partner satisfaction, and time savings. No two local marketing programs are alike, and we understand that some tactics work better for specific industries, types of local representatives in your network, legal parameters, and differences between local markets. We work with you to build a program that satisfies the needs of your organization AND your local partners, without forcing you into solutions you won't use or don't get results. We'll walk through our lineup of local marketing solutions to help you design a program that is sure to deliver a return on investment, reduce the time it takes to manage local marketing, and reduce wasted efforts and media dollars. MarketSnare offers multiple pricing and billing models to fit the needs of your organization from local opt-in, pay for service models to performance based approach with no upfront cost we can deliver the perfect solution for you needs and budget. When it comes to executing the creative and content for your local marketing program, we understand that your team and agency partners are the experts on your brand. Our approach is to rely on your teams brand expertise and leverage the assets that you already have. Our team stands ready to provide whatever guidance you need on how to best apply the localization capabilities of MarketSnare as needed. 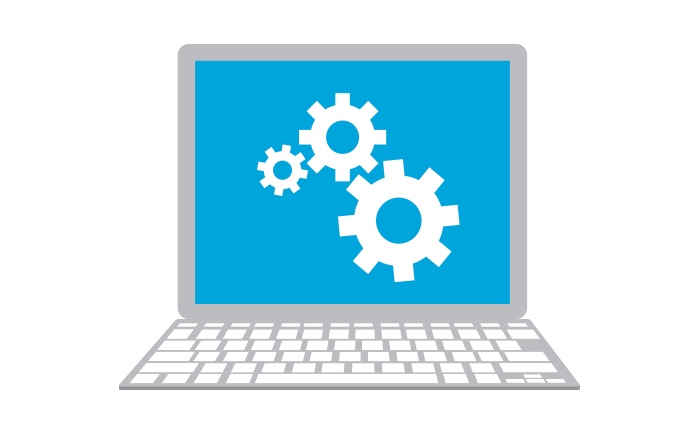 We'll assign you a Program Implementation Team to guide you through the configuration process quickly and easily complete with MarketSnare experts in search engine optimization, social media, and digital advertising to ensure your programs are designed to be as effective as possible. There are no limitations to your creativity with MarketSnare. We can implement fully custom creative and we also can provide templates that can be customized to your brand to save time and money. Its important to us that your organization is confident and excited when your new local marketing program launches - that why we provide detailed MarketSnare platform training, local participant on-boarding assistance, and dedicated support specialists on hand for your big debut. We have successfully launched thousands of local marketing programs so there aren't many situations we aren't prepared to handle. Once your program is built to your exact specifications, tested, and approved we are ready to roll out your program! We provide complete access to each aspect of your program in staging environments pre-launch, so you and your local representatives can see everything and have complete confidence in the solutions before giving the approval to go live. We can roll out programs all at once, in stages, or whatever works best for your business. Once your program is live the real marketing excitement begins. You will now have the ability to see how each aspect of your marketing solution is working across all your markets. You can drill down into specific markets or see performance of the overall program. 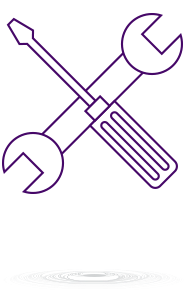 What's even more exciting is you now have the tools to make adjustments and run new campaigns across your entire network as if you were managing a single local market. Now that your MarketSnare local marketing solution is live, your MarketSnare support team kicks into high gear to help ensure your success. 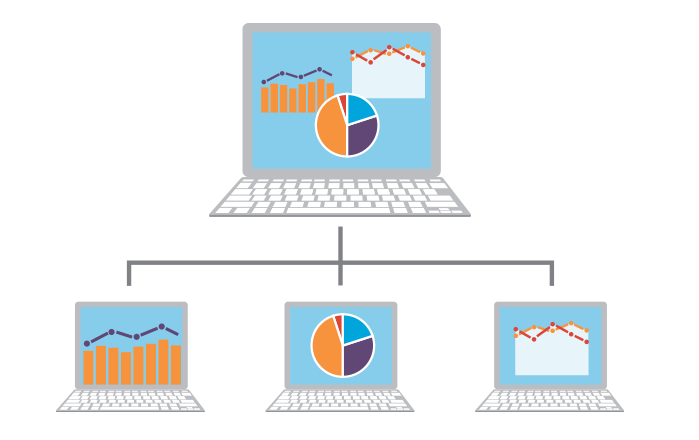 We monitor everything from your program's infrastructure to visibility to ad performance and everything in between. We setup regular meetings with your team to review performance progress, make suggestions, and answer questions. Our technical support team monitors and addresses any issues 24/7 to ensure maximum performance and uptime. Get more out of the tools and services that are already working well for your organization.